My little brother would love this as he's Haribo mad! Thank you so much for sharing, will get him this as a little treat for Easter. Great find! 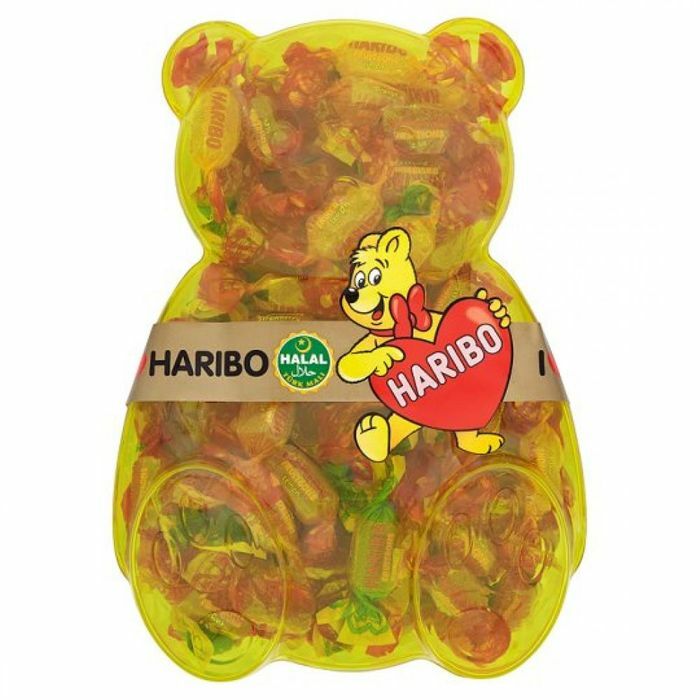 Thanks for sharing my boy love haribo he’ll be over the moon!